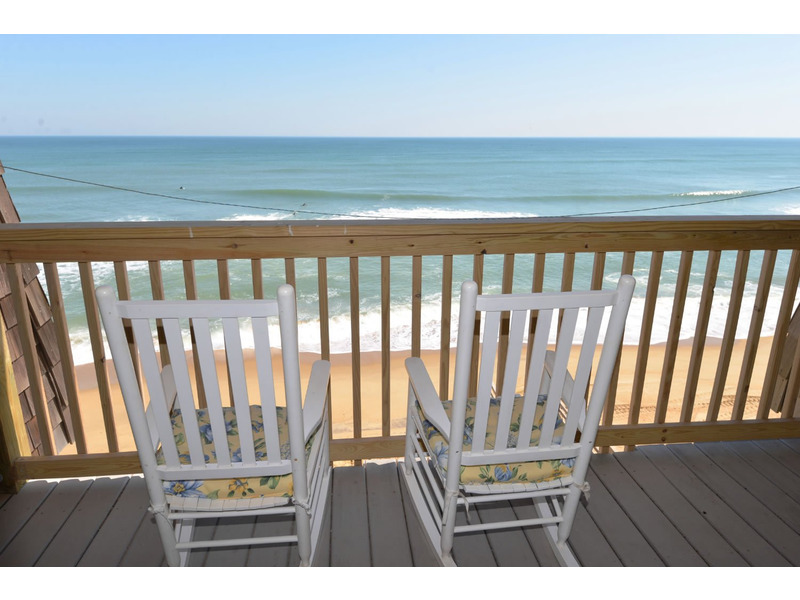 This well-equipped & nicely decorated Oceanfront unit is on the third floor (unit G-3) of the Golden Strand Condominium Complex in Kill Devil Hills & boasts fantastic Ocean & Beach views. 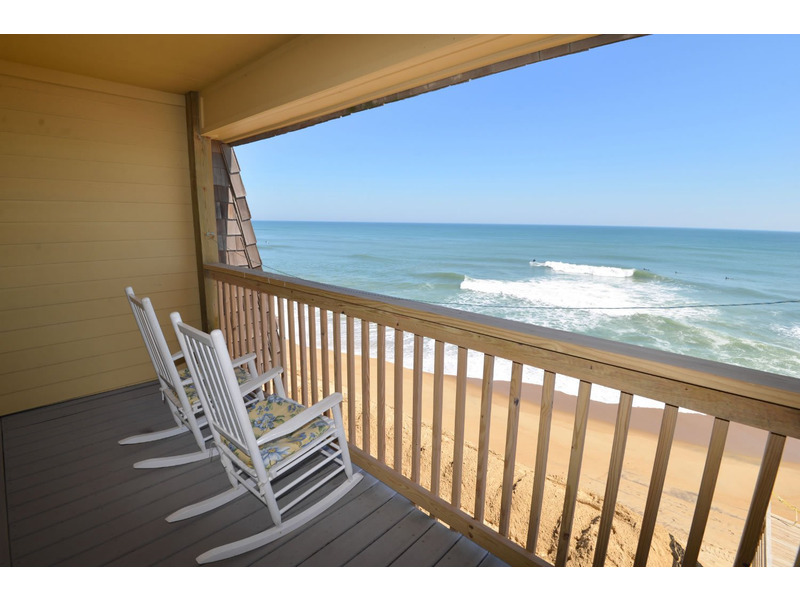 This well-equipped & nicely decorated Oceanfront unit is on the third floor (unit G-3) of the Golden Strand Condominium Complex in Kill Devil Hills & boasts fantastic Ocean & Beach views. Perfect for families, the complex offers a Huge Gated Community Pool & Kiddie Pool, Elevator w/Luggage Carts, Gated Playground, & Picnic Area w/Tables & Charcoal Grills. ALSO, All Guests of the Golden Strand have Free Use of the Facilities at the OBX Sports Club, for details visit www.obxsportsclub.com or call them at (252) 441-8361. 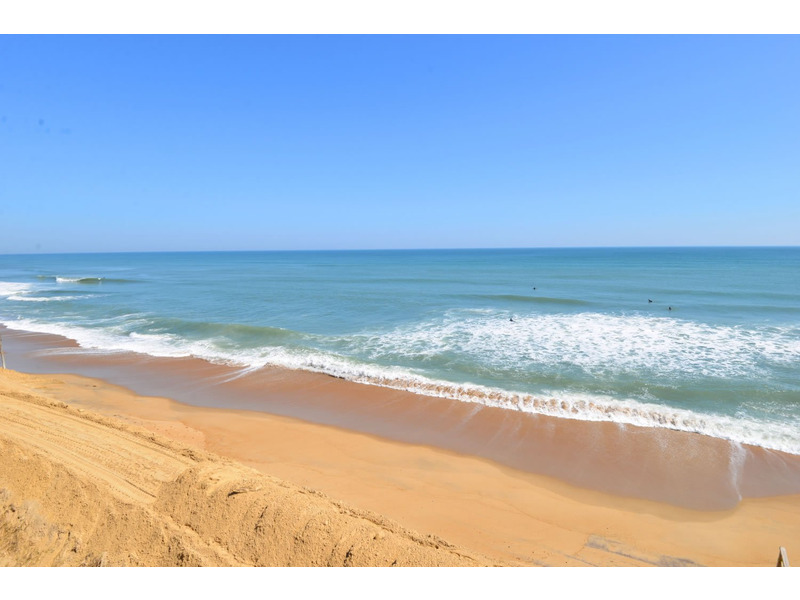 This Great Unit has Unparalleled Views of the Ocean & Beach, Spacious Living/Dining/Kitchen Area, Wet Bar, 3 Bedrooms (1 Master Suite w/ King, TV/DVD, Full Bath w/Tub & Shower, & Ocean Views, 1 w/Queen, Single, TV, & DVD, & 1 w/2 Singles, TV, & DVD), Full Shared Bath w/Tub & Shower, Screened Porch w/Furniture, & a Covered Deck Facing the Ocean. 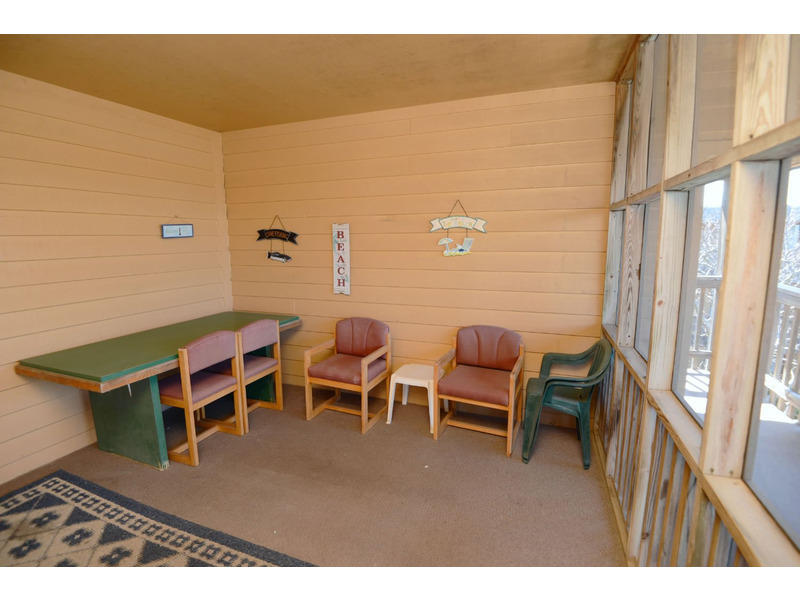 Features include: C/AC & Heat, Washer/Dryer (On-site), Dishwasher, Microwave, 4 TVs, 4 DVDs, Stereo, Wireless Internet, Books & Games, & Hair Dryers. No Pets. This is a Non-Smoking Unit. 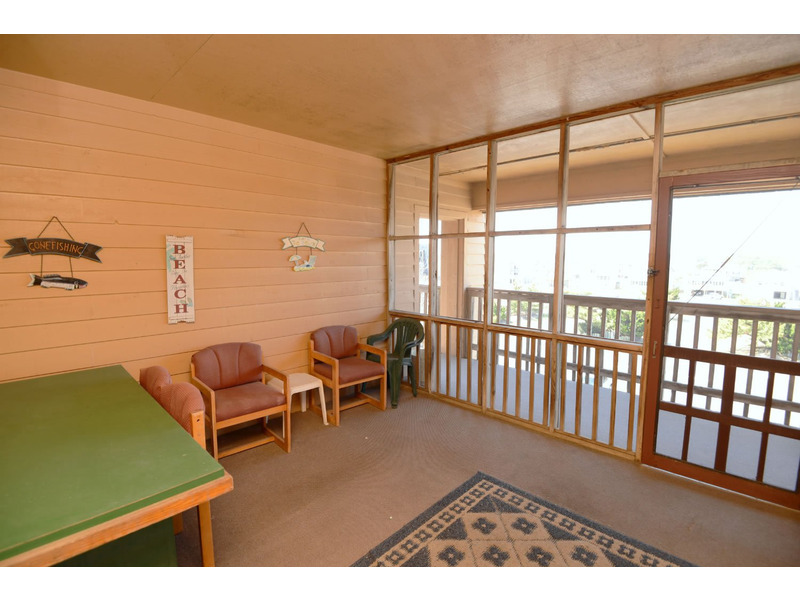 To see more about the amenities visit the community information page for Golden Strand Condominiums. To send a reservation request to the manager of "Golden Strand Condo (#GST-G3)", complete the following form. When you click the "Send Request" button an e-mail will be sent to the manager and a copy will be emailed to you, along with details on how to complete your reservation. I saw Golden Strand Condo (#GST-G3) advertised on www.RentABeach.com and I am interested in renting. Clicking 'Send Request' will immediately forward this information to the manager of Golden Strand Condo (#GST-G3), which is Joe Lamb Jr. & Associates. An email copy of your request will be sent from support@rentabeach.com to the address you provided above.